At Mama Diary, we believe in supporting new mums. Mama Diary aims to support new mums' wellbeing with beautifully designed, mental health-focused notebooks. They are written by a Clinical Psychologist and include accessible, easy-to-follow ideas and activities to help you through the first weeks and months of new motherhood. A percentage of the profit from every sale is donated to charities supporting maternal mental health. Looking for a thoughtful baby shower gift? Or pregnant and looking for a notebook which covers the essentials for mum and baby? 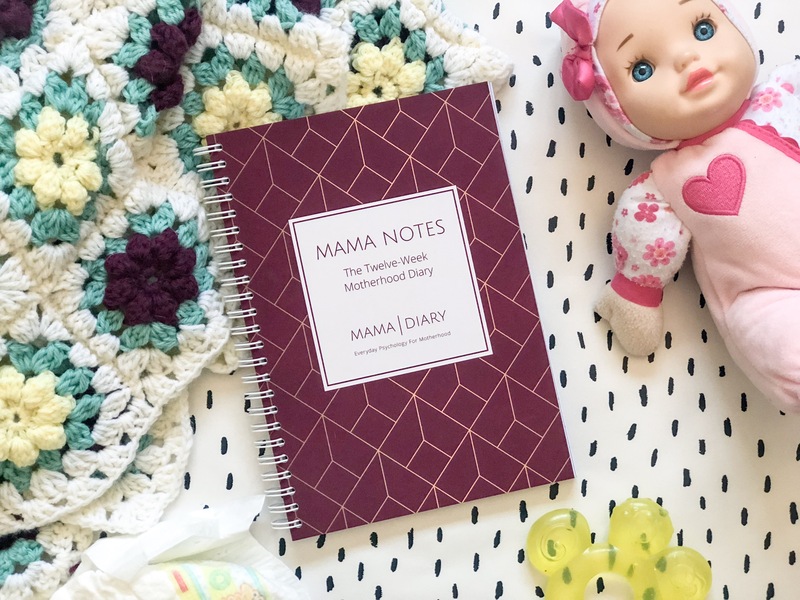 Check out Mama Notes, our twelve-week notebook for new mums. Looking for a great gift for a new mum? 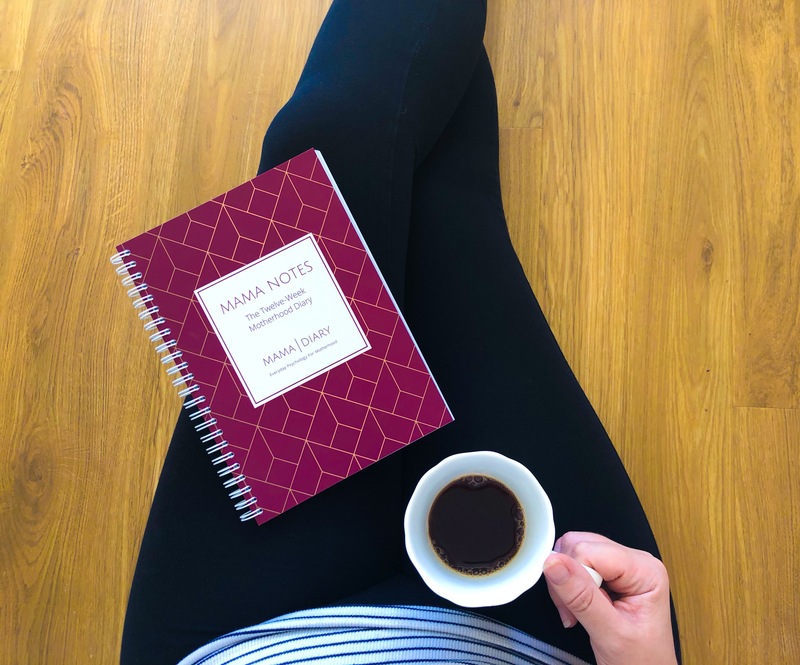 Take a look at Mama Notes, a wellbeing notebook for the first 12 weeks of motherhood.